A BLEND OF EMULSIONS & COCONUT. 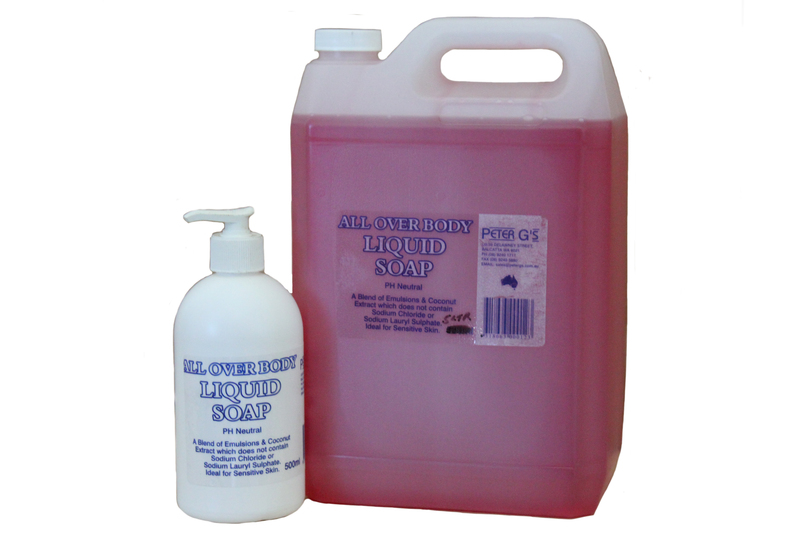 IDEAL FOR SENSATIVE SKIN AS DOES NOT CONTAIN SODIUM CHLORIDE OR SODIUM LAURYL SULPHATE. THIS PRODUCT IS PH NEUTRAL.